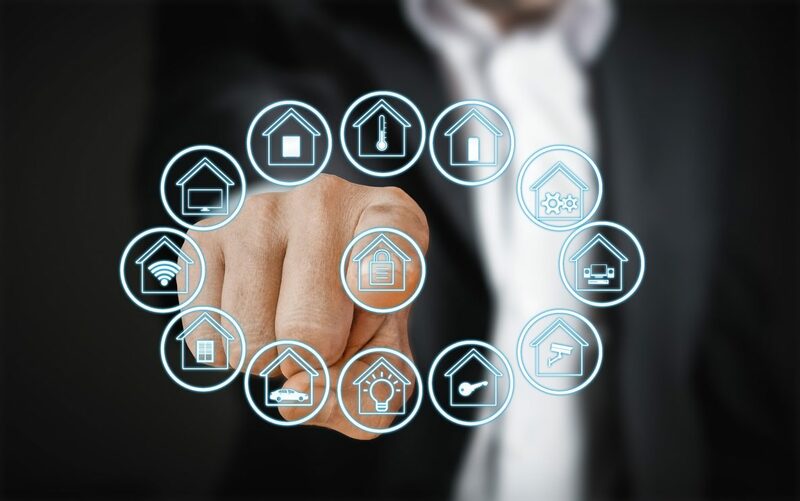 Home Automation: What Is It? Why Do I Need an HDMI Cable for My TV? The TV Antennas we choose! See LG’s New 2017 OLED TV for Yourself! Are You Confused About What TV Antenna You Should Use? The Latest High Definition Television You Should Own!